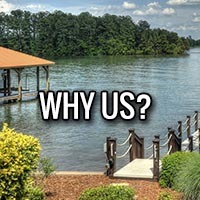 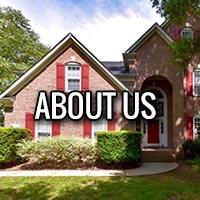 Lake Norman Waterfront Homes 5 Yrs Old or Newer Lake Norman waterfront homes offers a variety of waterfront homes to choose from. 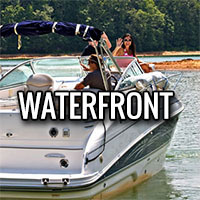 With over 500 miles of shoreline that include a number of finger coves, as well as, wide open views. It allows potential home buyers the ability to narrow their home selection to meet most if not all of their needs. 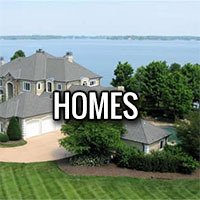 Recently, the Lake Norman region has seen a rise in new construction. 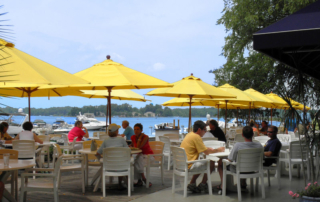 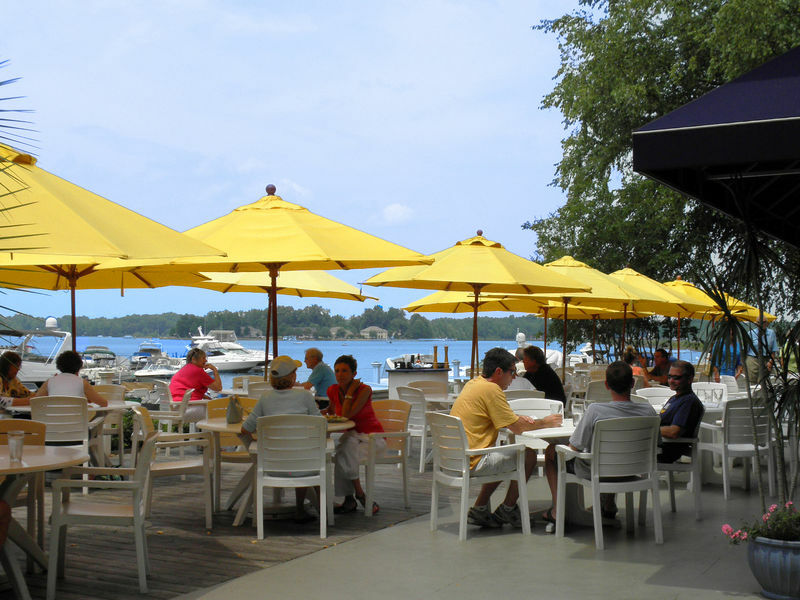 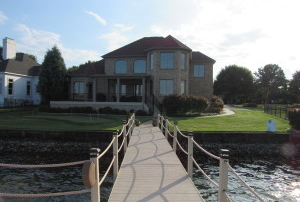 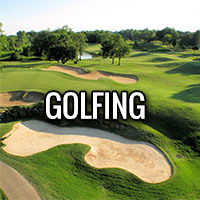 At this time there are 42 Lake Norman waterfront homes that are 5 years old or newer. 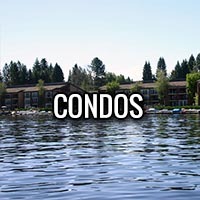 One third of these homes are still under construction or still on the drawing board. 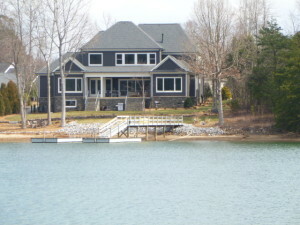 Do not miss out on a very unique opportunity to own a new home on one of the most desirable lakes in the Southeast.